After my last post went unexpectedly viral, I was thrust into a wholly strange, new experience. As I checked my blog statistics over the first 48 hours after posting it, my eyes grew wider and wider as the numbers climbed higher and higher. By the end of the second day, more people had read my post than live in my hometown back in Missouri. And I felt like I might throw up. So I did what any twentysomething woman would do: check my symptoms on WebMD then call my mother to confirm that something was massively wrong with me and I should be admitted to New York Presbyterian Hospital immediately. Why does the female drawing look like Tilda Swinton? Why can’t I find anything on viral blog posts? Of course nothing was really wrong with me at all. I explained to her that my blog post had been shared all over the internet, and I was getting tons of feedback, most of it good, but I felt all jittery and nervous. “Why? Don’t you write for the PURPOSE of having people read it?” she asked. “Well, yeah, I guess, but now I’m worried that people are going to think it comes off differently than I intended and that I’m going to shoot myself in the foot, and blah blah blah…” I listed off a whole host of worries. She confirmed what I really suspected: I was having 15 minutes of niche internet fame and completely overwhelmed by it. I’d never had that many people watch me onstage or hear me sing let alone read words I’d written. In many ways, I feel more exposed as a writer than I do a performer. When I’m performing, I get to be someone else, or at least, explore parts of myself through the words of somebody else. But because writing has always been so personal to me, so sanctimonious, I have never had many people outside of my own circle read my words. I do a lot of hand-written journaling, and the thought of anyone other than myself reading it makes me ill. This, it turns out, was no different. I wrote from the heart, and suddenly the eyes of the interwebz were upon me. But as my mother and my acting teacher both reminded me, every time we open ourselves up to others with honesty, we run the risk of being embraced or dismissed. This is out of our control. You create something and let it go and be received (or not) by others. I wrote “Let It Go…” and now I need to let it go. And I need to let what others think about it go too, the good and bad. When we create something and share it, it’s easy to go into panic mode (like I did). In fact, I think it’s only natural, because at the end of the day, we’re all searching for acceptance of some kind in this world. But as my conversation with my mother shifted from my neurotic ramblings to updates about my family and our friends, I realized that the people whose opinions matter most to me are the ones who really know me, the ones who love me. They’re the people who keep me firmly grounded when I feel myself floating away. I think the best thing that’s happened from all of this is getting text messages from friends around the country saying, “I’m doing a show in [state name here] and some of my cast members were discussing your blog without even knowing I know you and saying it really resonated with them and they are vowing to be more careful of what they say and how they say it.” And it gave me pause, because you always hear that words are powerful, but here was proof. My words are actually affecting others, and that’s unbelievably humbling. I sent words of thanks back to those friends and wished them the best in their shows. As expected, the fervor over my post has died down a bit, my 15 minutes waning. But I am ever aware that we all wield more power in this world than we think, and our words are the proof. So here I am, alive and mostly unscathed from my first brush with going viral, thankful for all who read my words and hoping many will continue to do so. 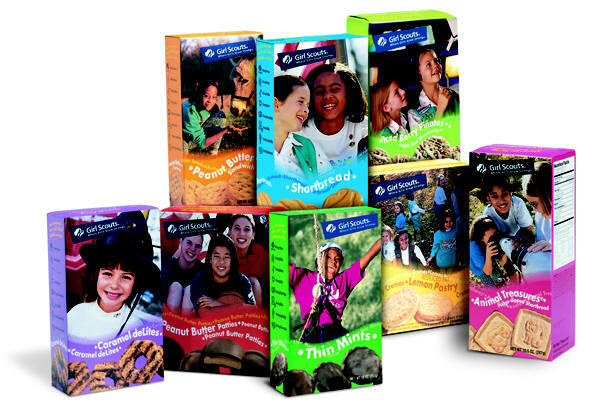 And REALLY thankful that during that phone conversation with my mother, she ordered me three boxes of Girl Scout cookies, which I am now sitting here consuming as I write this. These things have to be laced with addictive substances. Thank god no one is around to make GIFs of me eating them to put on Buzzfeed. Going viral once in a great while is enough for me. Haha. 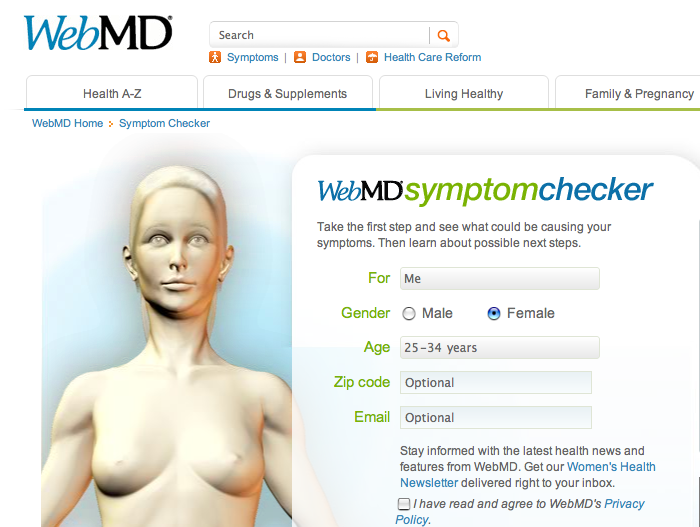 And by the way, there’s no WebMD entry for dealing with Symptoms of Viral Blog Posts. Just FYI. I checked.